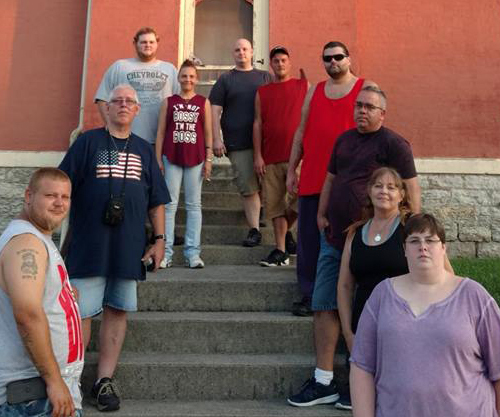 The Hoosiers Investigating New Ghosts Society (THINGS) is a paranormal investigation group based in New Haven, Indiana. We investigate reported claims of paranormal activity. 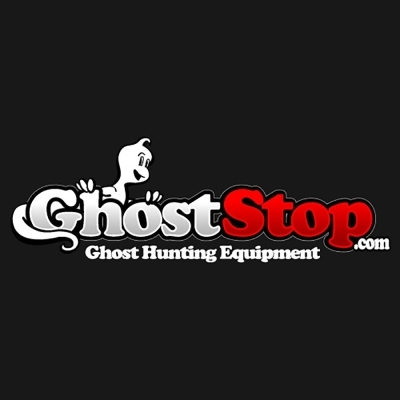 Our mission is to help people who feel they are experiencing paranormal activity in their homes and place of business. Our group is composed of believers, skeptics and open-minded skeptics, to gather and interpret information in response to claims using investigation techniques and equipment. We may employ the use of sensitives, but any psychic impressions gathered during an investigation will not be presented as evidence unless these impressions are verified via equipment and/or subsequent research. Unbiased information will be explained in a professional manner to those who have sought our input. THINGS is about people coming together for one cause to help provide proof of paranormal activity or to give a reasonable answer to our clients to help them feel safe. We here at THINGS look forward to helping you with any concerns you have concerning the paranormal field. Want to join THINGS? Please click here!